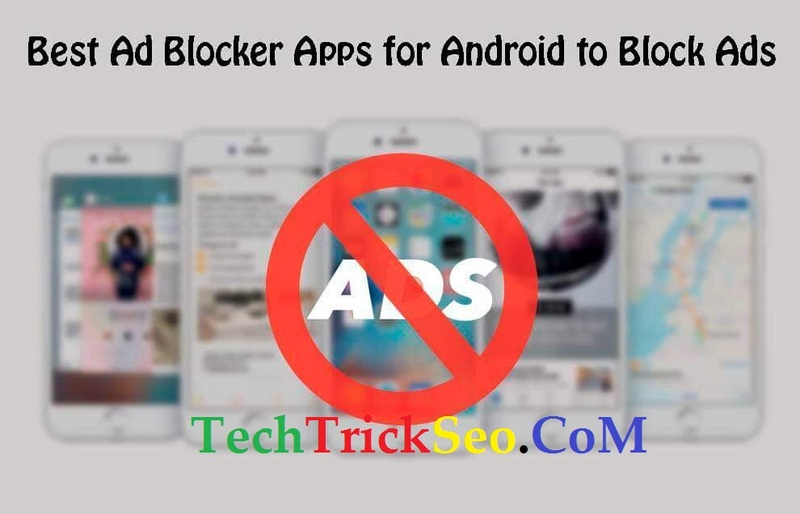 Android Ad Blocker Apps: Hey TechTrickSeo Readers, I am back again with new Tutorial, In this Tutorial I will tell you about some most important and best Ad Blocker apps for Android. 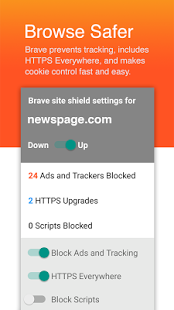 Ad Blockers are very useful if you hate to see ads on your Android. Some websites use pop-up ads, which may so irritate some users. 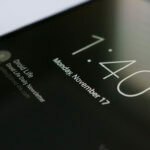 So if you are looking for some of the best Ad Blocker apps for your Android, then you can easily read this full article. 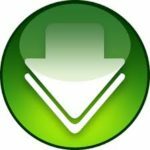 Previously, I was posted Best Torrent Downloader Apps for Android. 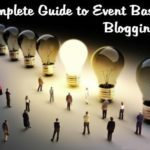 If you are use any Internet on daily basis use, then you may have noticed that some websites like movie download websites have irritating ads, which anyone don’t want to see. 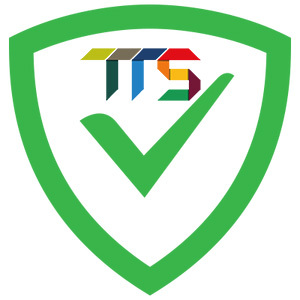 Most of the websites owner are earn money by show Ads on their Website, So it’s not really recommended to block ads. But if you are really want to do that, then you can simply check some of the best Ad blocker apps list from below. 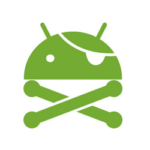 Developed only for Rooted Android Users. 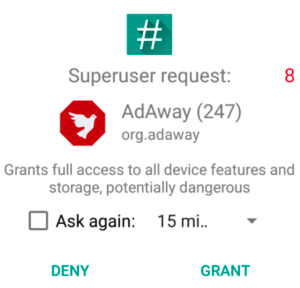 Easily Block any Kinds of apps without any trouble. 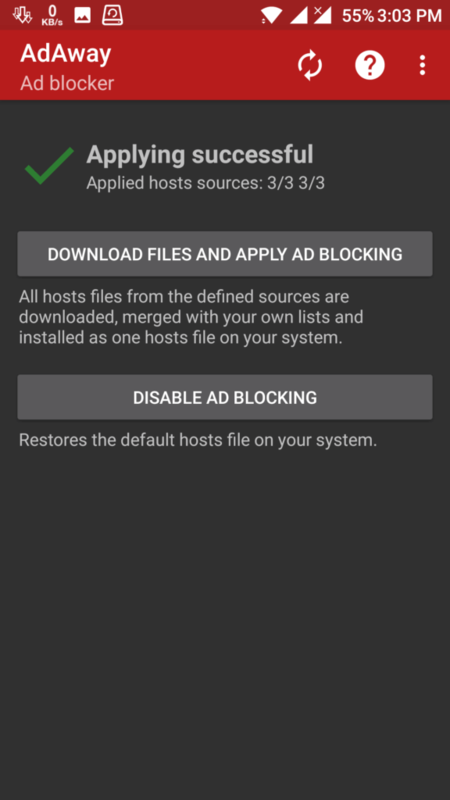 Install Ad Blocker in System to block ads in All kinds of Apps. 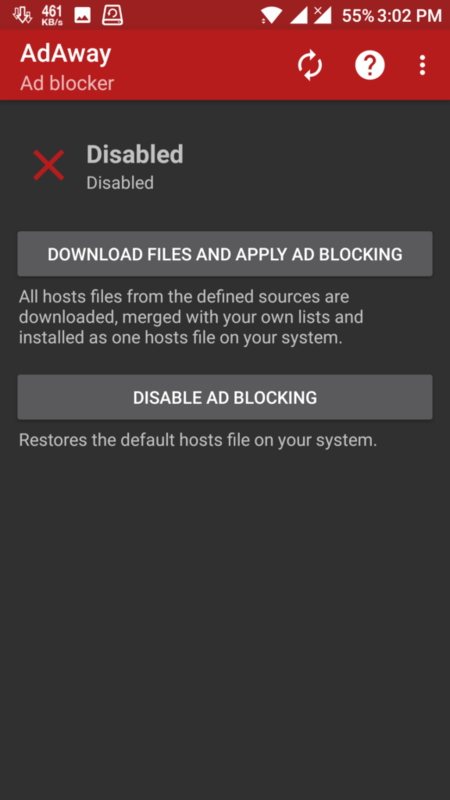 Disable All Ads from all apps. 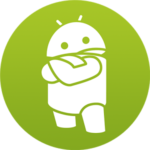 Now you can Download & Install Ad Away for your Android Device. After That Download & Install Now open it on your Android device. After that, Simply Open this app. 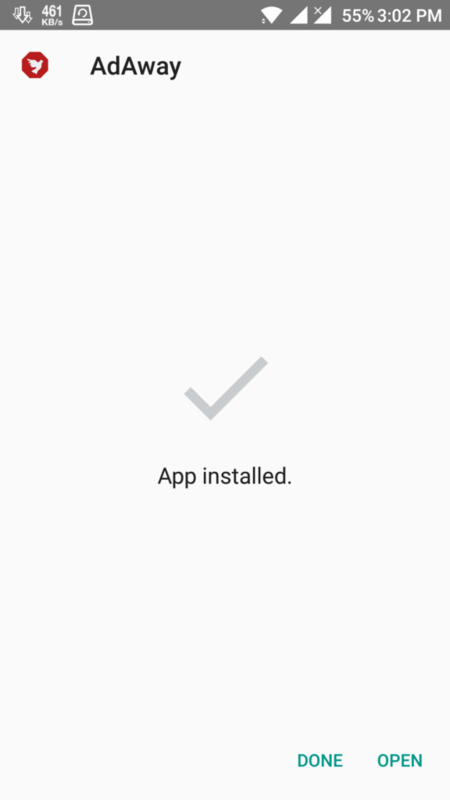 This will ask for root permissions, simply allow this app. Now Click on “DOWNLOAD FILES AND APPLY AD BLOCKING” Option. It will files Start downloading & apply on your System. Then you will receive a success message. 100% Looks Like Google Chrome Browser. Almost all Features are same Like Desktop View of Google Chrome Added in this app. 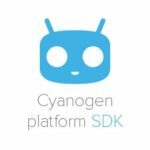 Enable Fingerprint Protection on Websites. Note – Guys, I Don’t Recommended you to use any types of Ads Blockers Apk. 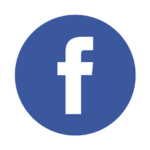 But If you want to get rid of Ads, then simply you can use it without any issues. 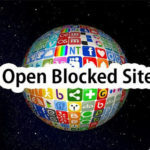 So Guys, These were the some of the best ever Ad Blockers apps for Android which you might use on your Android device. 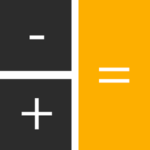 If you are know any other good app, then let me know via comments below. 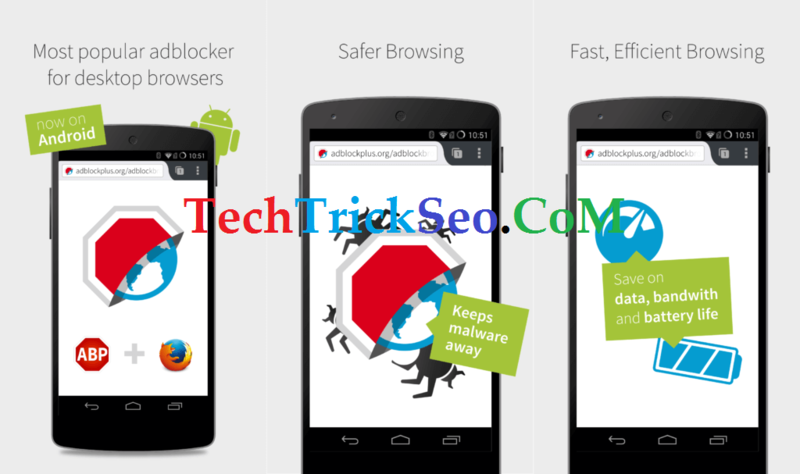 These apps can 100% help you to block Any types of Ads on your Android device without any issues or worries. 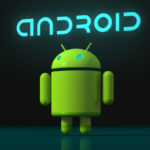 Thanks for visiting this blog and stay tuned here for more cool tips & tricks regarding Android.